UPDATE: According to Sherry’s family, we will be having a party instead of a funeral (per Sherry’s wishes). 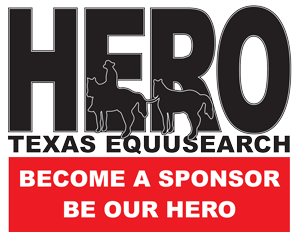 The event will take place at Jackie’s Brickhouse in Kemah on January 12th, from 1pm to 5pm. Sherry loved Jackie’s and they felt the same about her. We will post a link to the event page once we have it. 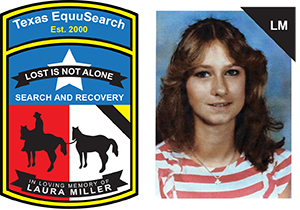 PREVIOUS: Sherry McKinney, the beloved office manager for Texas EquuSearch, passed away unexpectedly this morning. Sherry’s friendship, passion, sense of humor, and odd love affair with 80’s hair metal will be missed by all of us that called her a friend. Thank you for your work Sherry. Thank you for being our friend. We will post funeral arrangements once we have them.